Fancy a game of basketball...? 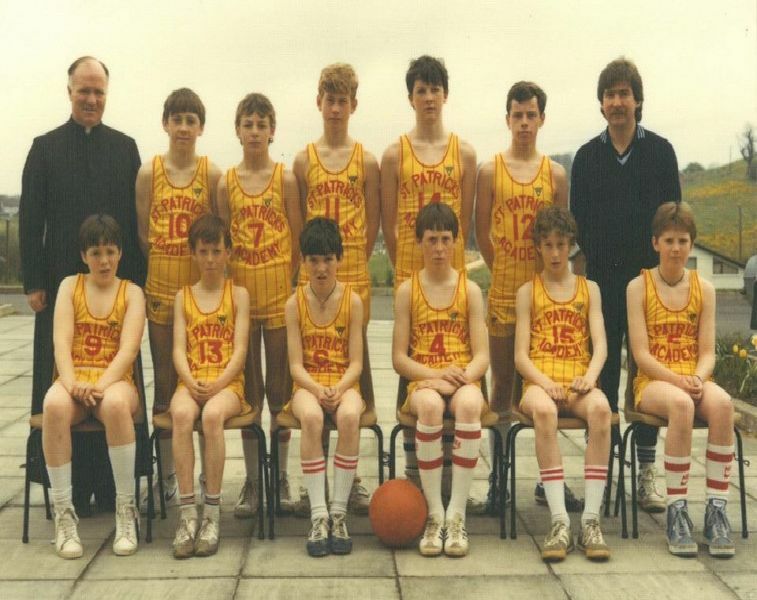 Well, on Saturday (April 20) St. Patricks Academy, Dungannon is hosting a Basketball Blitz for all Basketball Alumni and current school teams. A golden oldie here. One of the first teams ever. Anyone got one of these jerseys?